I love this theme! 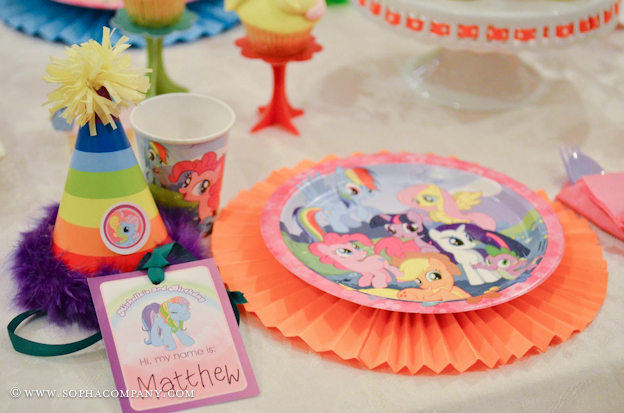 This time I helped setting up for my cutie little niece third birthday party theme "My Little Pony." 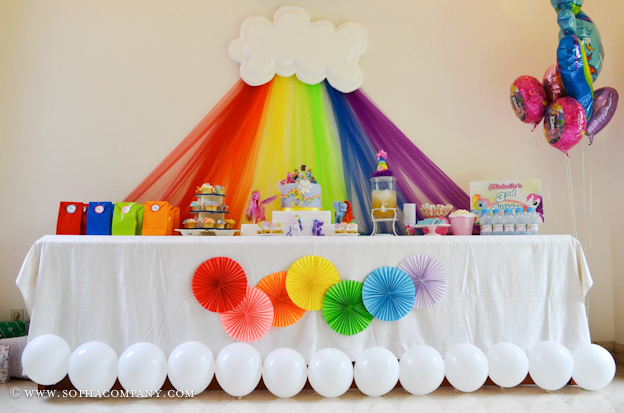 I especially love the rainbow backdrop and the circular fans we have, those decorations are really simple to do but look fabulous. How did you secure the tulle to the wall? 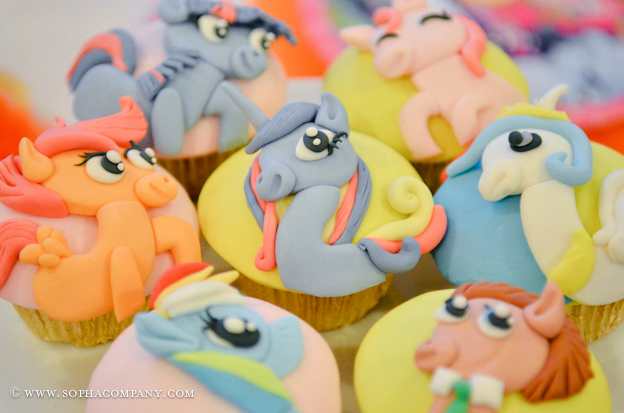 My Little Pony Birthday Party! It was so cute. 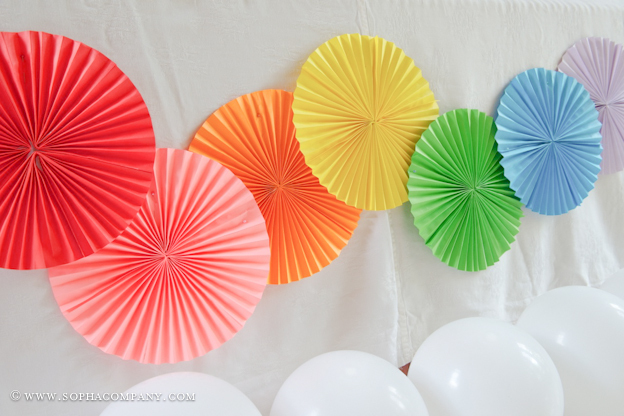 All theses colorful details are just so amazing my friend. 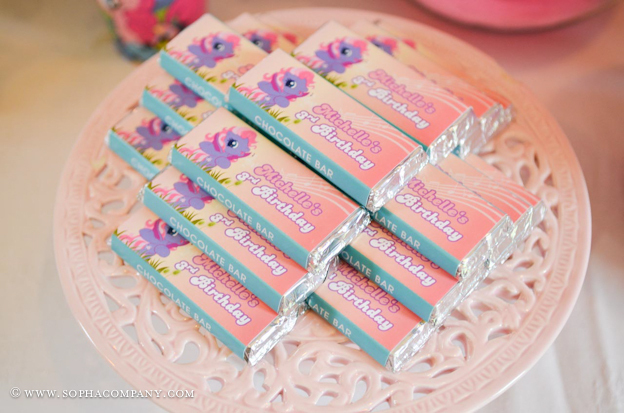 It is a perfect theme for kid’s birthday. 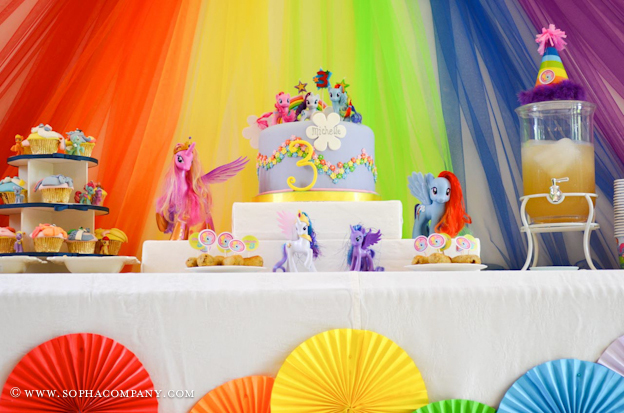 We also hosted grand carnival inspired bash on our son’s 9th birthday at one of the most suitable LA event venues. 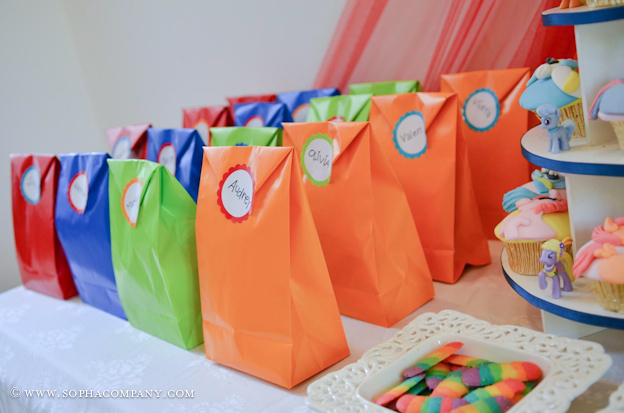 Everyone at this party was so happy to be the part of this event.